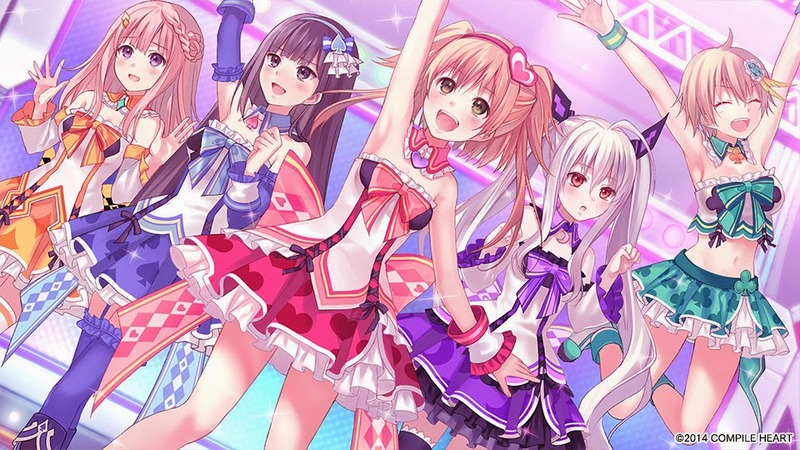 Compile Heart's Idol RPG Omega Quintet's website has some new content, including new screenshots that include photos of the combat system, voice clips, new characters and the titles of the opening and ending tunes of the game. The opening song for the game is called PROMiSED ViSION and the ending song is Good bye and Good luck. The game's screenshots also reveal what looks to be turn based battle and elemental magic, although I can't confirm it for sure since the game isn't released yet. 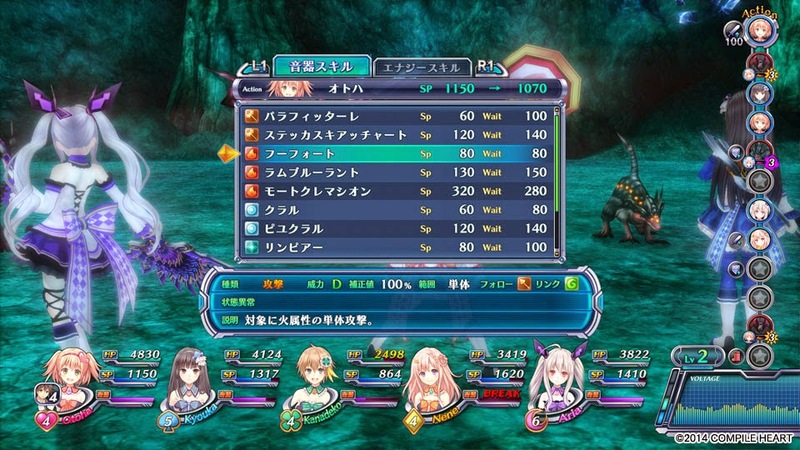 Omega Quintet is due for release on Playstation 4 on September 18th 2014. 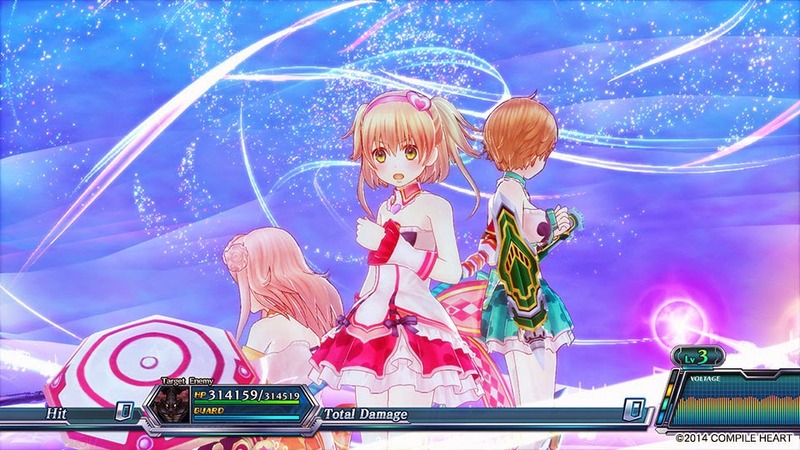 Read more about Omega Quintet on JRPG Jungle! A General JRPG Jungle Update! 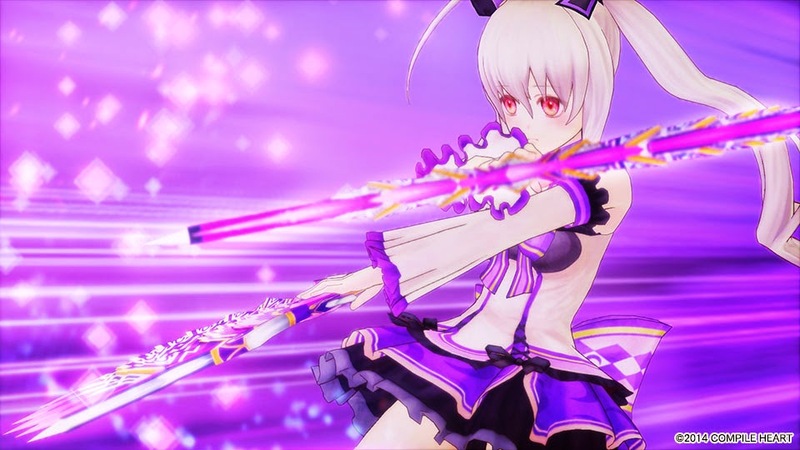 Omega Quintet To Feature "Costume Destruction"
Two New English Senran Kagura Trailers? Oh my.